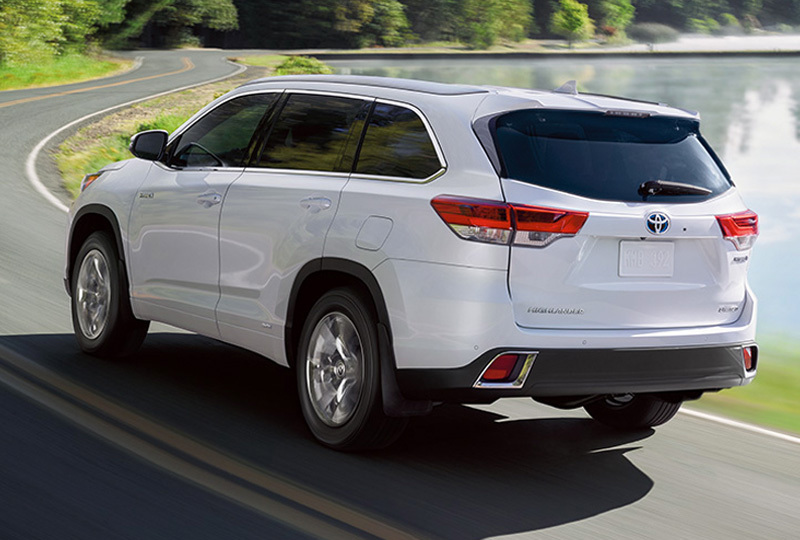 The 2018 Toyota Highlander Hybrid from Eastern Shore Toyota in Daphne, AL, serving Mobile and Fairhope, keeps the whole family happy on the way to adventure. This SUV has all the features you need to entertain and pamper your passengers while you focus on getting to your intended destination. It feels good to harness the power of the 3.5L V6 hybrid engine. 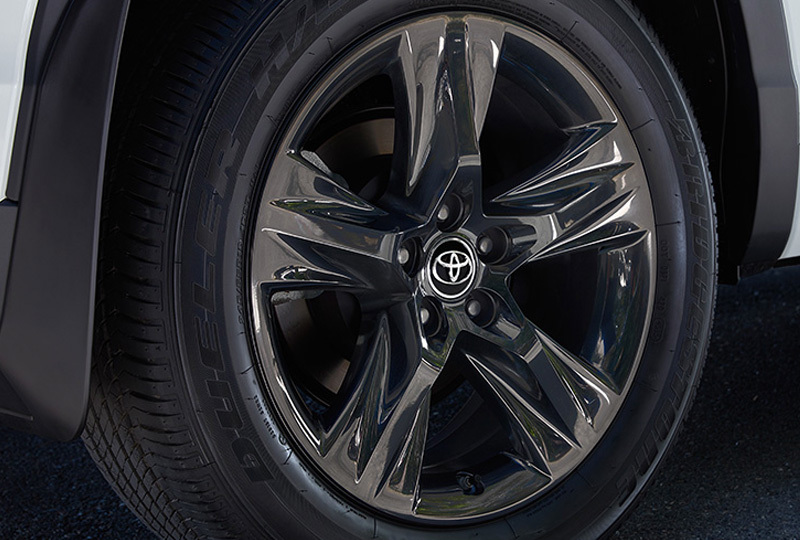 With the advanced mechanical technology, you can also use the standard, electronic, on-demand all-wheel drive when you want to send extra traction to the tires while crossing over difficult terrain. Inside, the cabin expands across three rows of seating to give your guests plenty of room to stretch out. 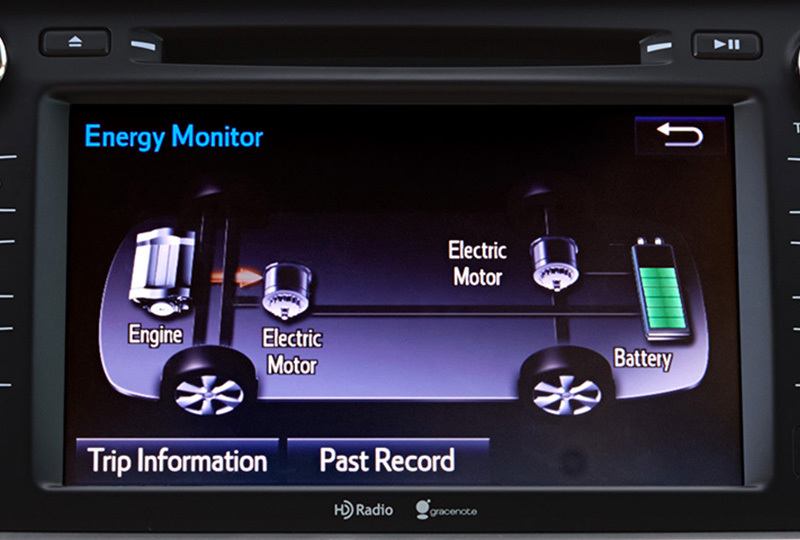 Everyone can charge up their smartphones with the five USB ports, and the available, rear-seat, Blue-ray Disc entertainment system plays movies on a 9-inch display screen for the back two rows. You’ll be able to get the perfect parking spot once you’ve arrived, thanks to the standard rear vision camera that shows your projected path for easy navigating. There’s never been a better time to buy a 2018 Toyota Highlander Hybrid! Browse our new inventory online, and call us today at 866-579-9145 to schedule your test drive or visit the dealership at 29732 Frederick Blvd. Daphne, AL 36526. 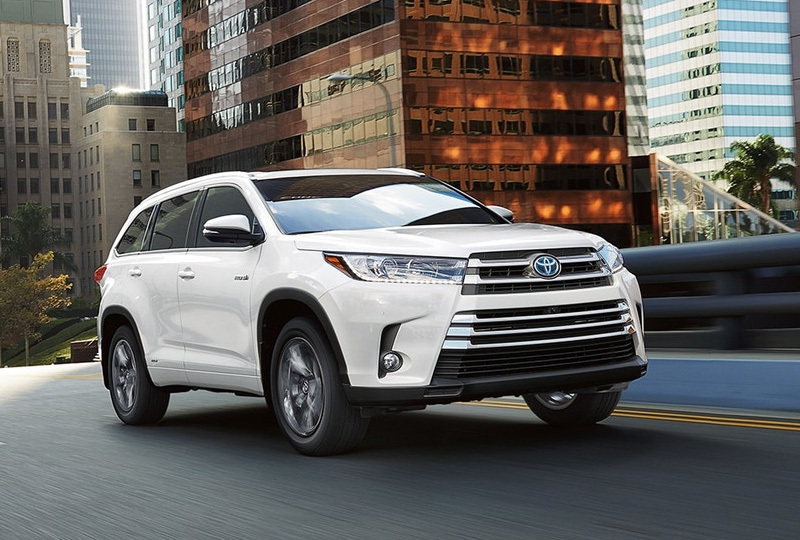 We can’t wait to see you drive home in the 2018 Toyota Highlander Hybrid you’ve always wanted!